Work boots cannot just protect your feet and keep them safe. 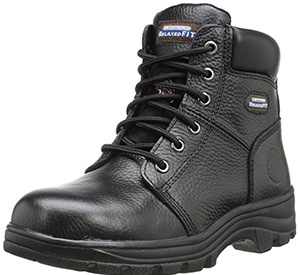 When you’re on the job, you need a pair of boots that are durable enough to last and comfortable enough to keep you pain-free and happy all day. Below you’ll find a list of the best comfortable work boots for men and women, to help make your next purchasing-decision easier; judged by their comfort, durability, additional features, and affordability. 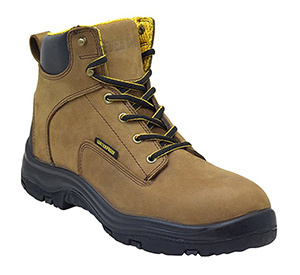 If you’re looking for the best comfortable work boots that don’t look like your traditional men’s boots, try these Golden Fox models out. They are designed with comfort in mind, with features like an insulated lining, a steel shank for support, and dual-density insoles with anti-fatigue technology. Many assume the Skechers brand only specializes in comfortable shoes, but those people would be wrong. These amazing boots are not only fashionable, but they are ultra-comfortable and ready-to-perform. With gel-infused, memory foam insoles and a supportive collar, it’s easy to see why. 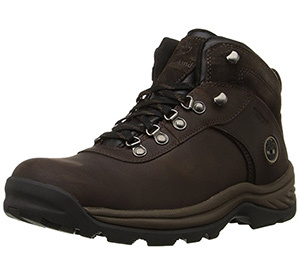 These boots are some of the best comfortable work boots for working out in the elements. They are specifically designed to keep your feet dry, comfortable, and supported. If you do a lot of work in harsh conditions, the Ultra-Dry boots by Ever Boots will keep you warm, while optimally supporting your feet. You’ll be working in style with these military-inspired work boots. They zip-up on the side to help your laces stay tied and offer you a generous amount of foam cushioning with shock-mitigation technology. 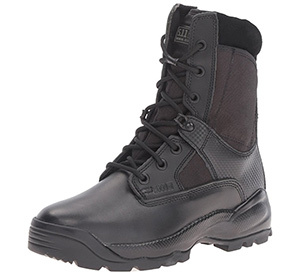 Their comfort, support, and design are ideal for tactical activities that require speed and agility. 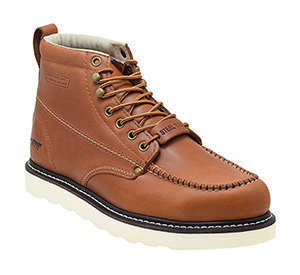 There’s no surprise that Timberland boots made the best comfortable work boots list. 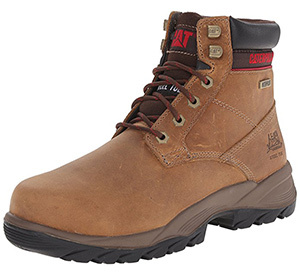 These boots are waterproof and extremely durable, so you can wear them on any job. While they are completely soft-toed, your feet will stay warm and dry on top of a pillow-like footbed. Caterpillar does more than make great equipment. Their work apparel provides top-notch quality and comfort to last you all day. The Dryverse women’s boots can handle harsh conditions and keep your feet dry and comfortable, adding in extra foam and padding for support. 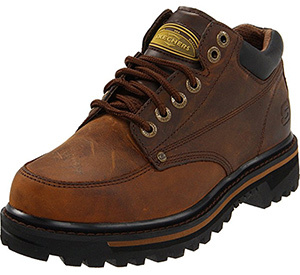 These Skechers are a great pair of work boots that can fit nicely on a construction site or in the office. They aren’t as tall as some other boots on the list, but the company packed some serious comfort into such a small package. They absorb pressure from your feet, support your feet as you walk, and are durable enough for most jobs. This list of the best comfortable work boots for men and women is loaded to the brim with high-quality, reliable, dependable, and supportive boots that will help keep you comfortable from morning until night. Try a pair for yourself and let us know: which of these work boots works best for you?